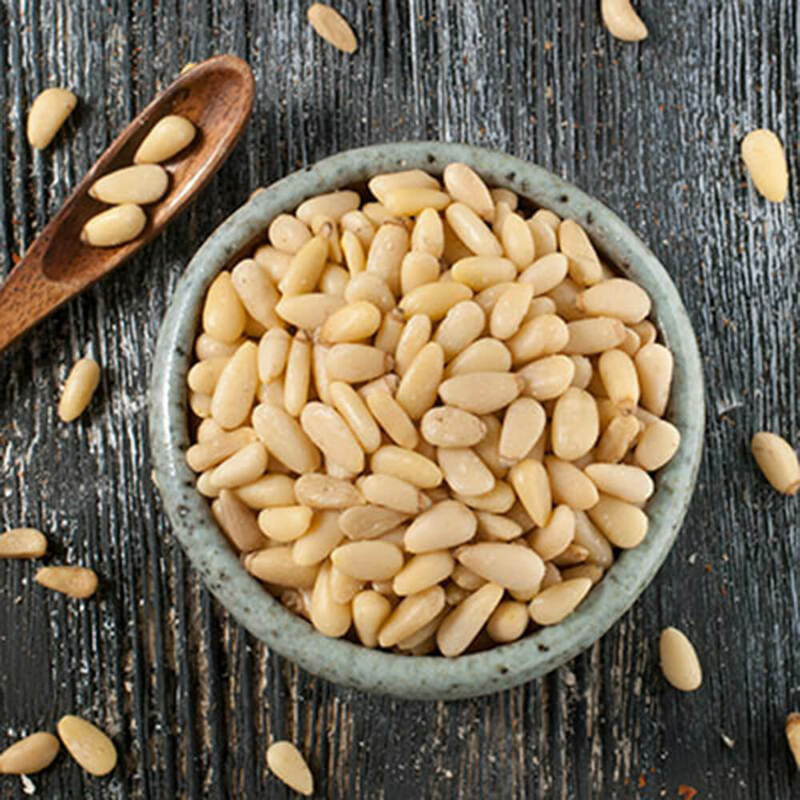 Pine nuts, also known as pignolia nuts, are sweet and delicious. Great for baking and salads, or all on their own as a rich snack. 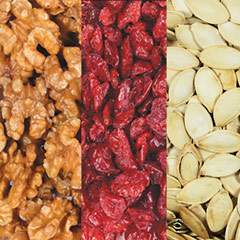 Pine nuts are an excellent source of Vitamins D, A and C.